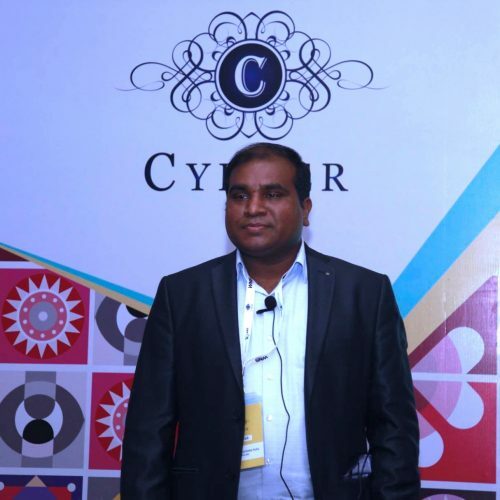 He has 14+ years of experience and has been working in the domain of Analytics since 2006 after completing his education from IIT-Madras. With his analytical rigour he has effectively helped various Banking & Financial Services, Media and Retail clients with Pre & Post campaign management, Credit risk score cards, Attrition modelling, Cross sell and Up sell programs. Our everyday life is dominated by powerhouses of Artificial Intelligence and Deep Learning that started off small and grew big in different domains across industries like financial services, insurance, HR, retail, e-commerce, healthcare, news publishing, transportation, food delivery etc. In this master class, we will discuss how deep learning & AI revolutionizes chat-bots, addressing some of the limitations of NLP and demystifying the chat-bots. A chatbot can be anything from a simple service giving you a local weather forecast, to a complex enterprise-grade integrated IT solution. With advancements in Artificial Intelligence, deep learning techniques and Natural Language Processing, Chat-bots are revolutionizing the Service Industry. Uber, NBA, TacoBell, CNN, H&M, Nike, Quartz, Unicef, Barbie, Citi Bank etc are some of the 1500+ large corporations which are already using chatbots.